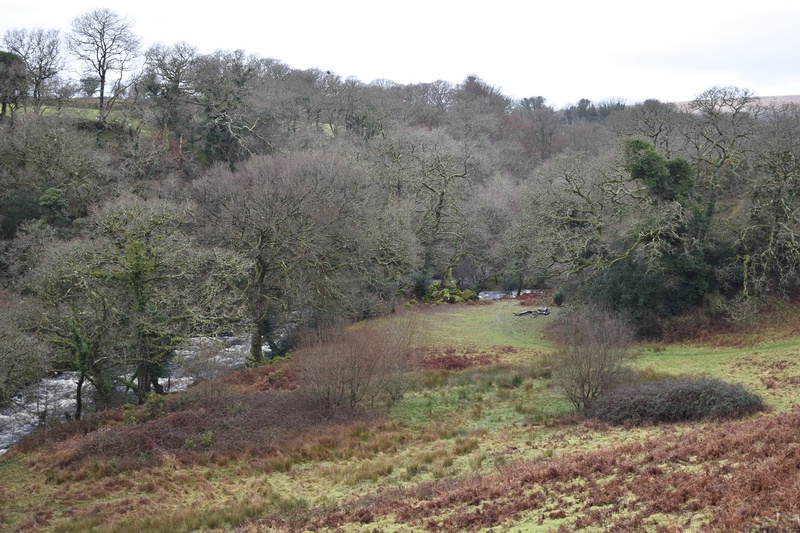 This is a small tor sitting by the side of the River Tavy, just north of Peter Tavy. 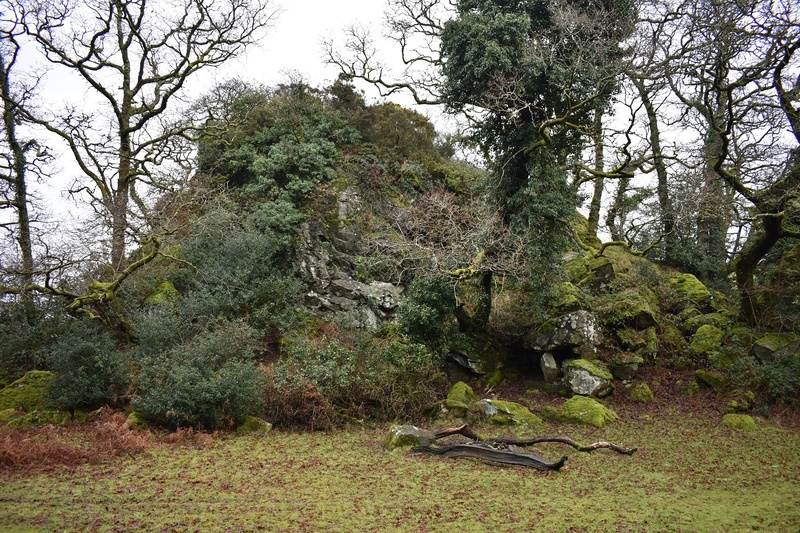 I say small, the rock itself is pretty huge and covered in trees and greenery, there is also a smaller outcrop right on the banks of the river. 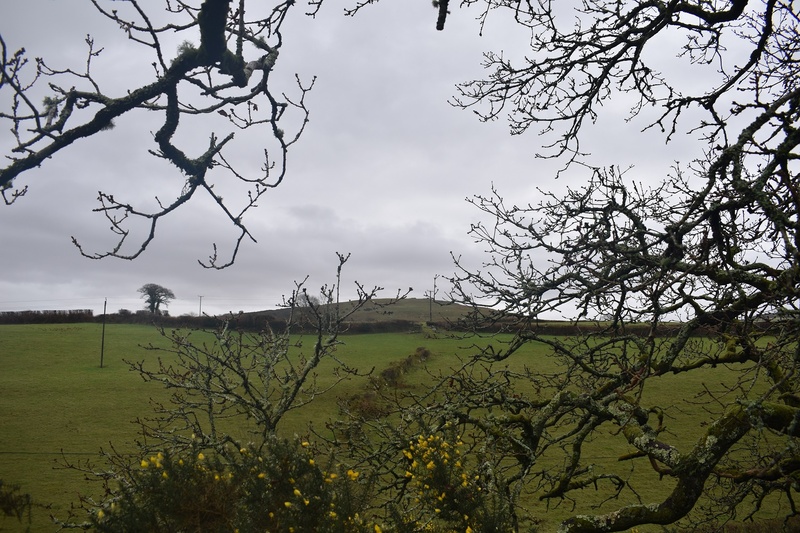 Its a tricky climb to the top of the big rock through the brambles and too be fair the view is only of Smeardon Down and Boulters Tor from the top, but its another ticked off the list!! 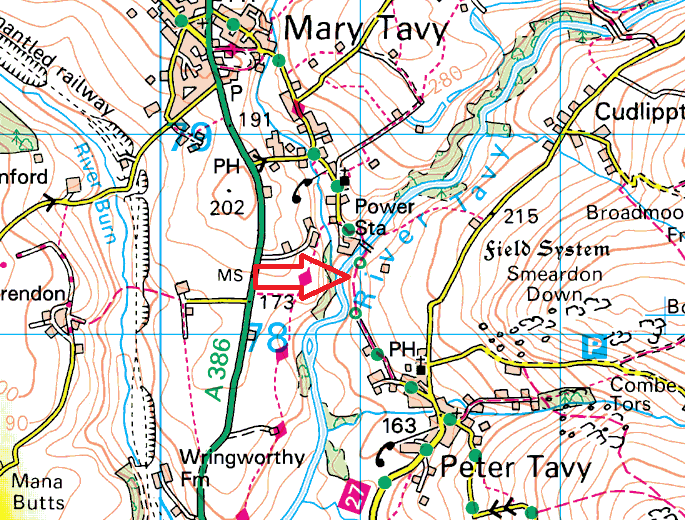 Its a very simple walk from either direction, although heading out of Peter Tavy past the pub is my preferred way to this one. No firing ranges near this tor.